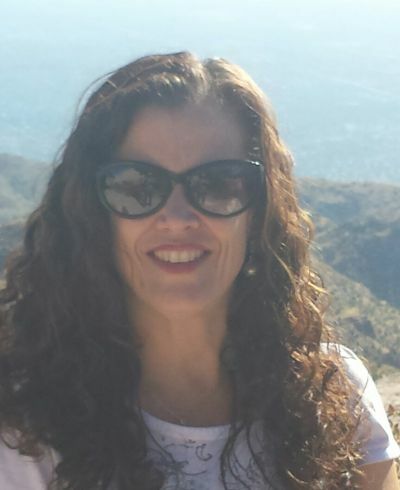 I am an independent Tucson Massage Therapist, and have been licensed since June of 2009. I have earned an Associate of Applied Science Degree in Therapeutic Massage, and was certified with 1000+ hours. In addition to my thorough initial education, I have taken various continuing education courses that include, but not limited to, 7 hours of Oncology massage, 64 hour Medical Massage certification, and I am fully certified in Manual Lymphatic Drainage Massage(Vodder Method). Enough about me! The massage that you receive is about you! I may suggest a course of treatment, but would never force the issue! I believe in practicing with integrity, not only in my work life, but in all that I do. I will listen to you, so we can work together towards your wellness goals. Please do not hesitate to call me at 520-331-8072 with any questions you may have. Thank you, and please have a wonderful day!